Okay, so usually after a big awards show like the Grammys or Oscars I do a recap of the red carpet looks that I liked or disliked most, but honestly, the red carpet looks were so unamusing to me this year that Jay-Z and Beyonce absolutely stole all my attention...and the show in general. Their performance, threads and presence overall were jaw-dropping and show stopping. I got home and sat down in my living room just in time to see Beyonce open the show with an amazing performance accompanied by her beau, Jay-Z. She performed her newest hit, "Drunk on Love" while seductively dancing on a chair, yet somehow still doing it in an extremely class way that only Beyonce can pull off. 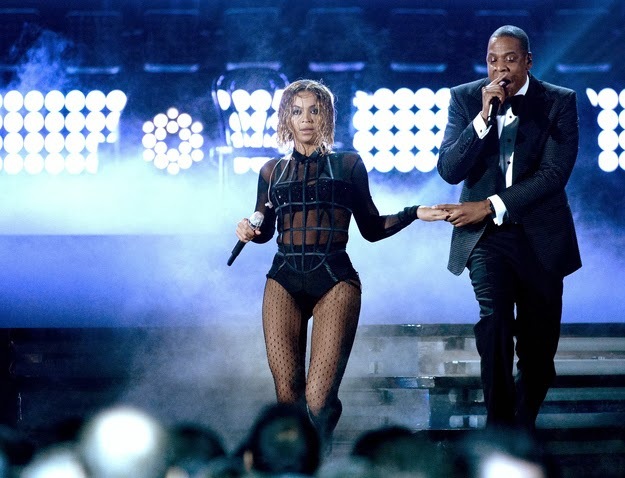 After Beyonce sang every note with perfection, Jay-Z joined her on stage for his part. They danced together and couldn't have looked better. Her body, I mean, how can anyone even compare it to anything. It is perfection in itself and anyone who tells you it's not is lying. Her curves can make anyone envious. I loved Beyonce's outfit choice, which consisted of a La Perla collar paired with a Nichole de Carle bodysuit, Saint Laurent tights and Stuart Weitzman heels. I will admit thought that I wasn't the biggest fan of her wet, wavy bobbed hair. As if the two couldn't get any better, Jay-Z ended up taking home the award for Best Rap/Song Collaboration with Justin Timberlake for "Holy Grail. In his acceptance speech, not only did he give a shoutout to his "beautiful light of a young lady" and his daughter, Blue Ivy. 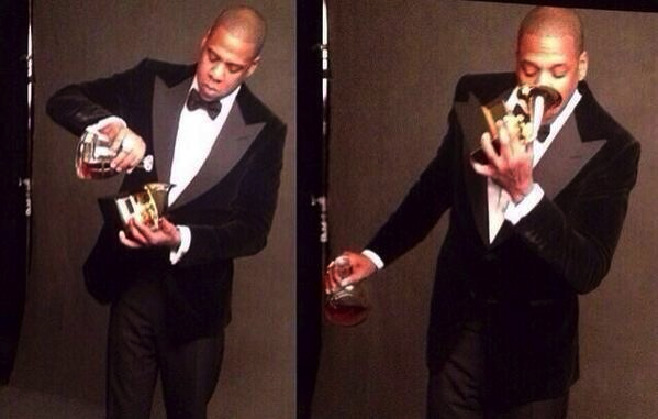 "I also want to tell Blue, look - Daddy got a gold sippy cup," laughed Jay-Z. And of course, I couldn't finish this off without commenting on their original red carpet looks, which were on point as well. Beyonce stunned in a floral, white mesh Michael Costello gown that showed skin in all the right places. Hubby, Jay-Z, looked dapper in an impeccably tailored tuxedo. Overall, I think you get my point. 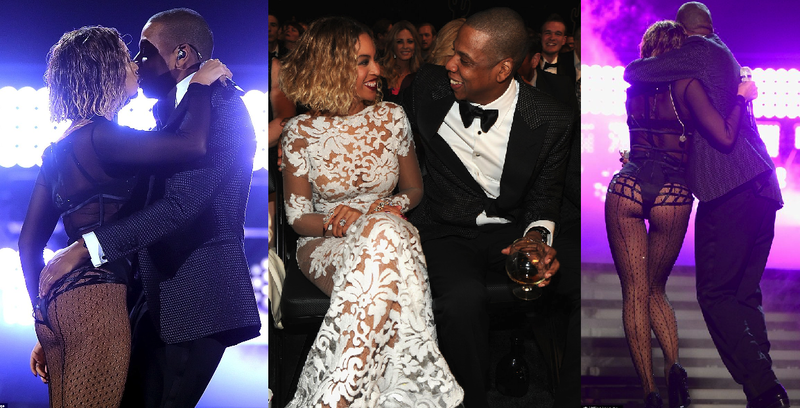 The Grammys 2014 should basically be renamed the Beyonce and Jay-Z Show 2014. Don't get me wrong, there were plenty of other amazing performances, but Bey and Jay stole my heart. Wow I did not see her dress! How stunning! And I agree...they absolutely stole the show! The red carpet was underwhelming. Aside from beyonce...I though giuliana rancic and john legend's wife looked beautiful! I agree that their performance was amazing!! I loved the Grammy's this year. Amazing. They seriously should rename it that!! I was so bored with a lot of the show! Loved her performance. I think it was the highlight of the night. Well I love her dress! And you certainly seem to like Queen Bey quite a lot. Those two truly are amazing together! She looked stunning and I love how the short hair looked on her. I couldn't agree more! I think that her performance was something only Beyonce could pull off, and now I can't stop singing that song. I seriously have had it stuck in my head since then! I agree with you, I wasn't a huge fan of her wet looking hair. Her white Michael Costello gown however, to die for! Their performance was amazing! 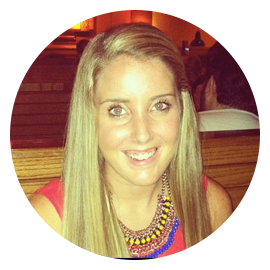 What a power couple :) great post! They seriously embody "cool," I am forever jealous. NIce post, i got some idea since i didnt have the time to see the show in time.